This is a fairly old tutorial, as you may notice by the version of Lightwave used! 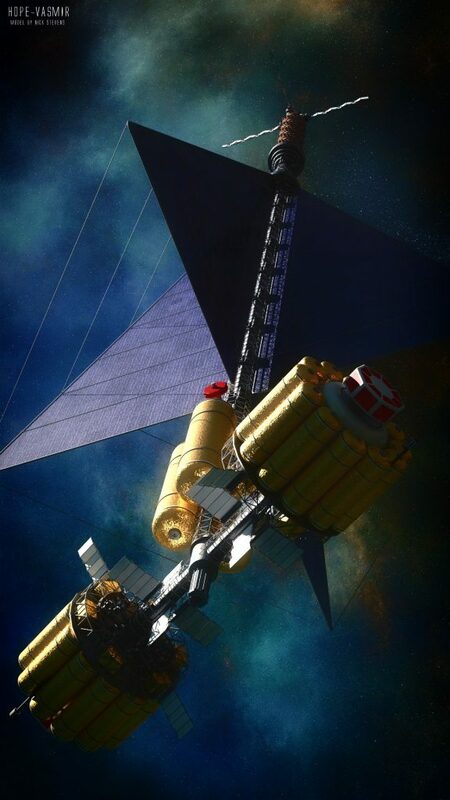 However, the principles are exactly the same in newer versions, and indeed you should be able to apply the ideas presented with pretty much any CGI software. 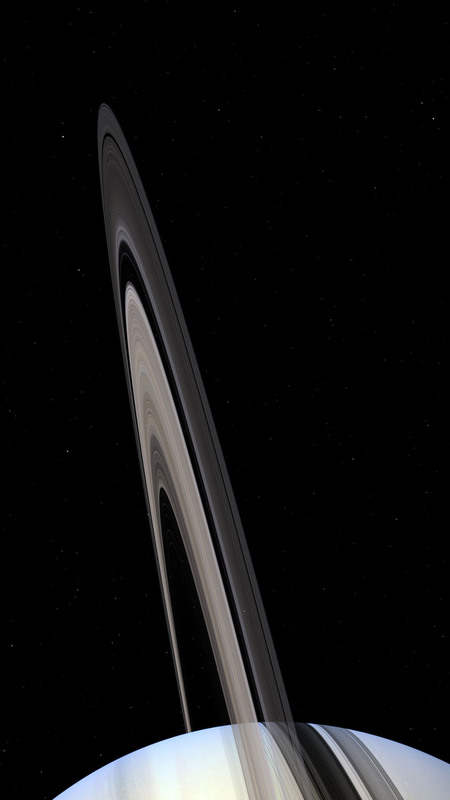 I have seen many rather poor attempts to make convincing ringed planets, and thought it might be a good idea to tell you how I do it. I rate it as intermediate in level, as I am not going to explain mouse click and numeric values. 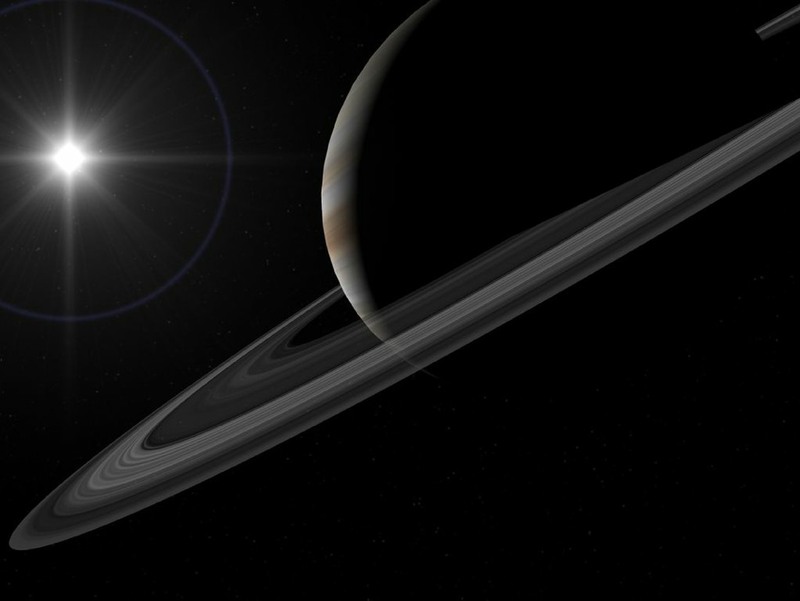 You should be familiar with making spheres and disks, and applying image based texture maps. I have done this tutorial as one long page, so it is easier for you to print. It should work with any version of Lightwave from 5.6 onward, and the ideas should also be easy to adapt to any other modern 3D graphics package. 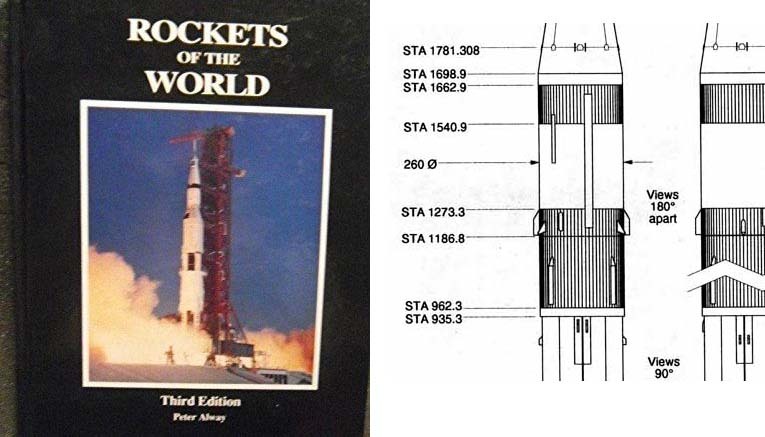 The Saturn 1B model, Follow along with the build. I gather from Twitter that some people find it interesting to follow my approach and progress when building a new model. So here’s a blog post where I will show how a project comes together, with lots of illustrations. My starting point is to gather references, particularly high resolution photos, and plans with dimensions. Fortunately this one is covered in the excellent “Rockets of the World” by Peter Alway. It’s not highly detailed, but I find if you can get the overall dimensions of major features correct, then it’s not too tricky to fill in the rest from good photographs. 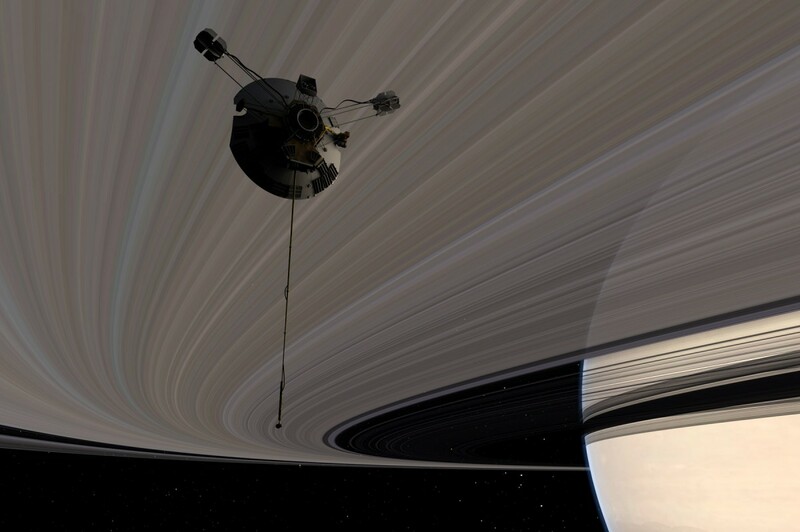 Author adminPosted on March 5, 2018 March 5, 2018 Categories Real Spacecraft, TutorialTags apollo, lunar, manned, nasa, rocket, saturn, spacecraft, usa, wip1 Comment on The Saturn 1B model, Follow along with the build. 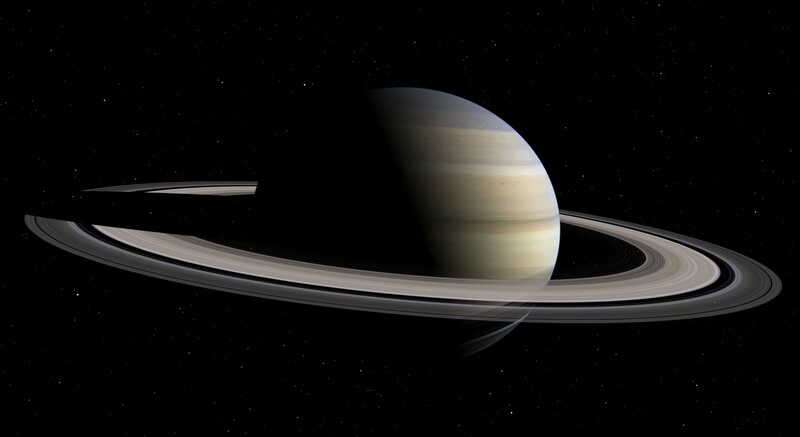 Saturn – And the Sky and Telescope Calendar 2017! 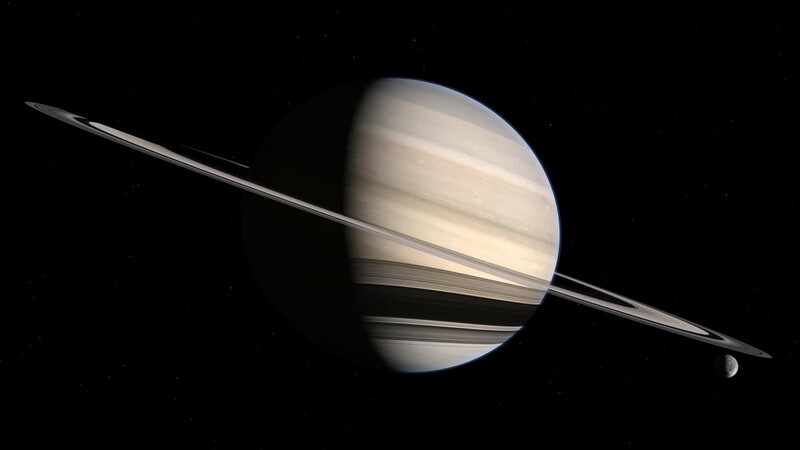 Author adminPosted on October 12, 2016 Categories Lightwave 3d, PlanetsTags calendar, ring system, rings, saturn, Sky & TelescopeLeave a comment on Saturn – And the Sky and Telescope Calendar 2017! 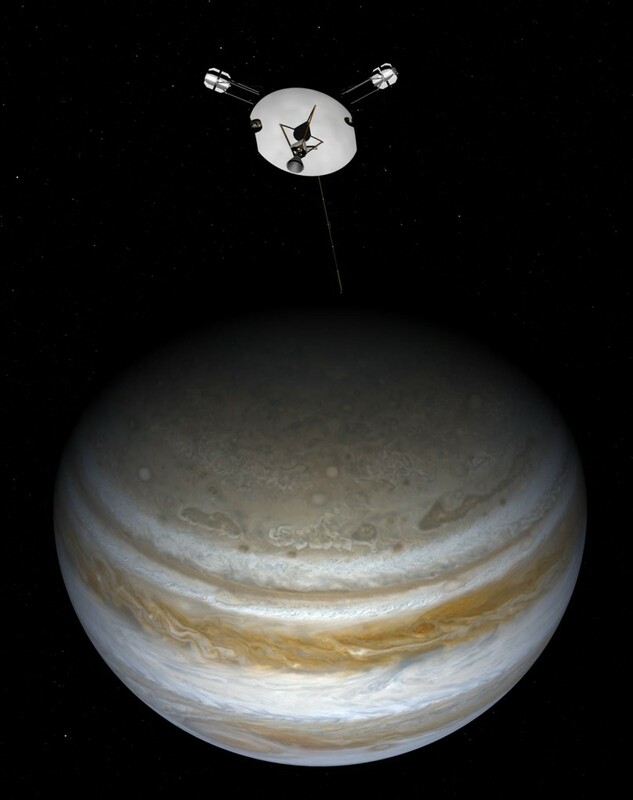 Pioneer 11 was the first probe to reach Jupiter and Saturn. 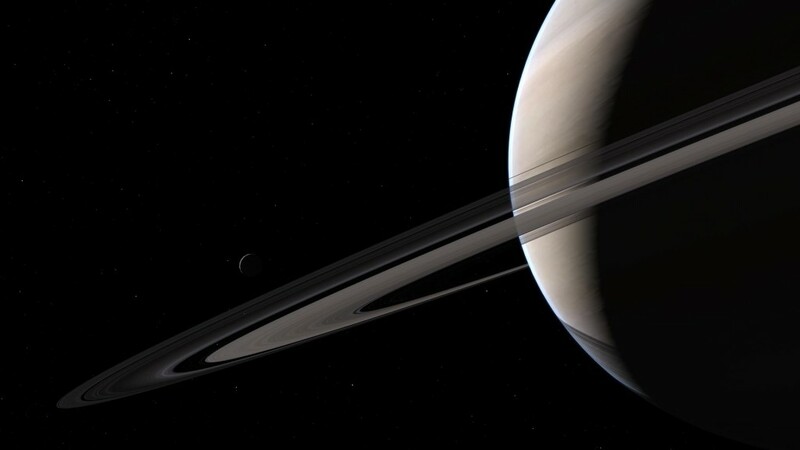 It is not often remembered, I think because of Voyager 1 and 2 followed on relatively quickly, and these probes delivered much superior imagery. 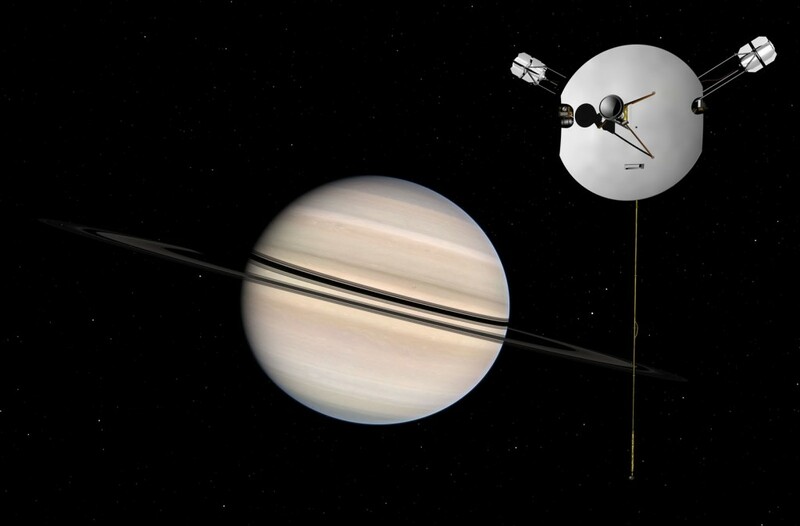 But Pioneer 11 was important, not least because it established if it would be safe to send the voyagers very close to the giant planets – the amount of radiation and debris near them was not clear before the encounters.